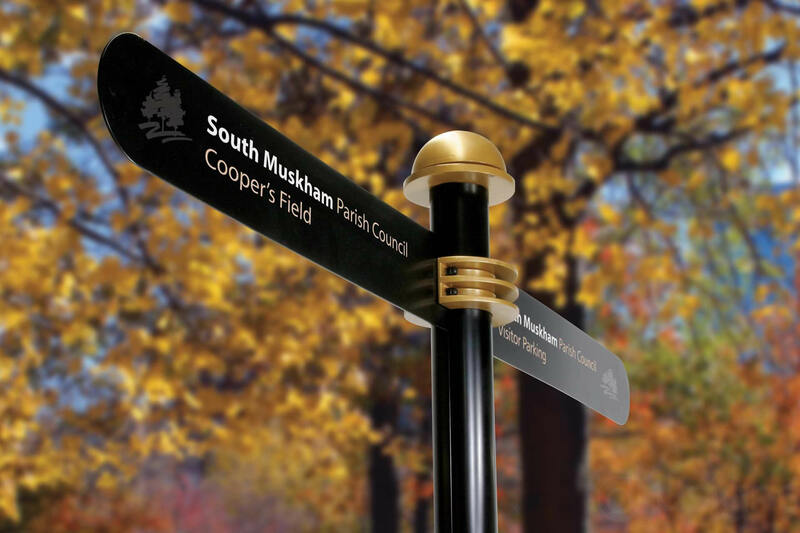 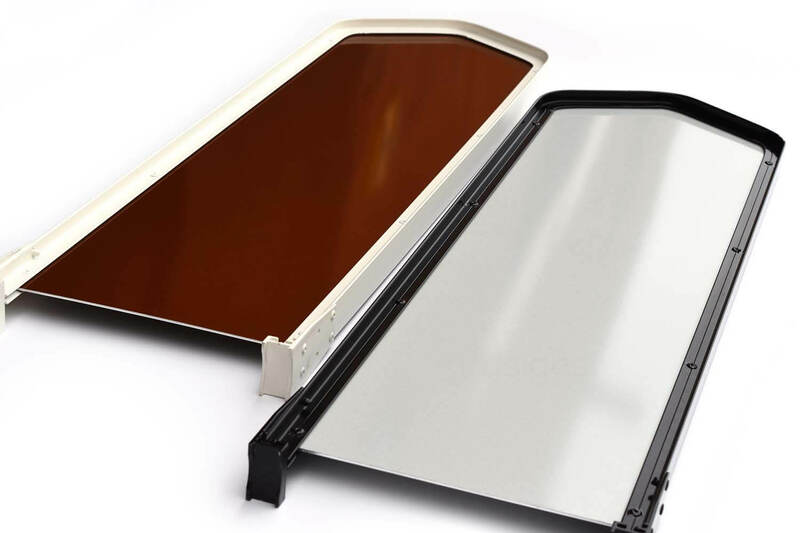 Highly visible double sided finger posts for national roads, secondary roads and trail walks. 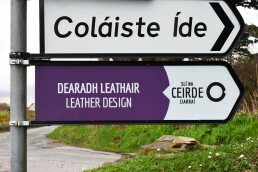 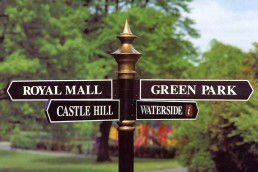 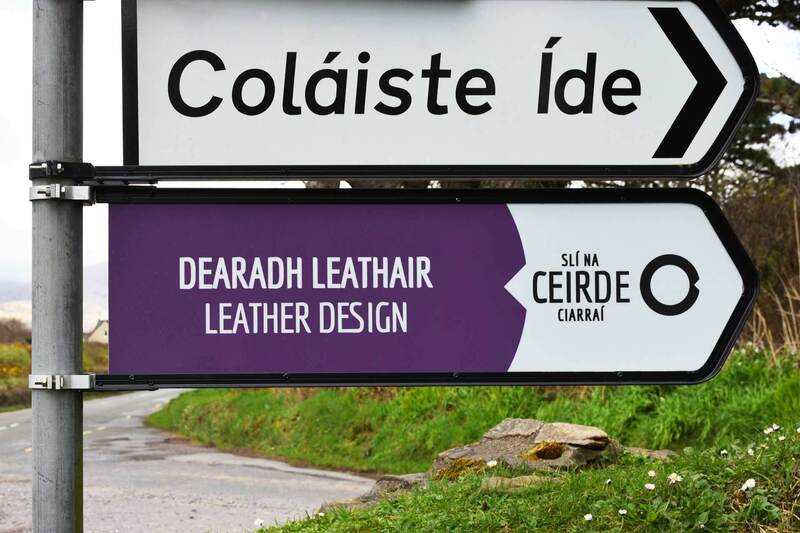 The fingerposts are manufactured in accordance with department of environment specifications and can feature logos, branding and coloured arrows for directional guidance. 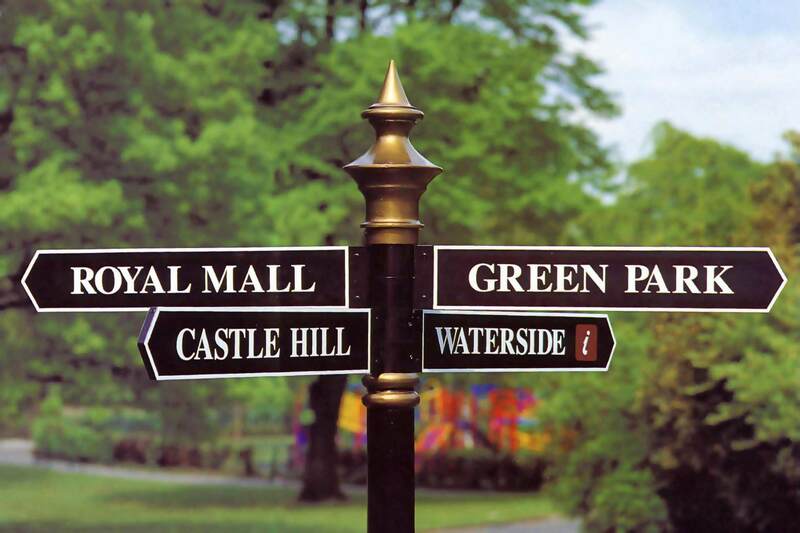 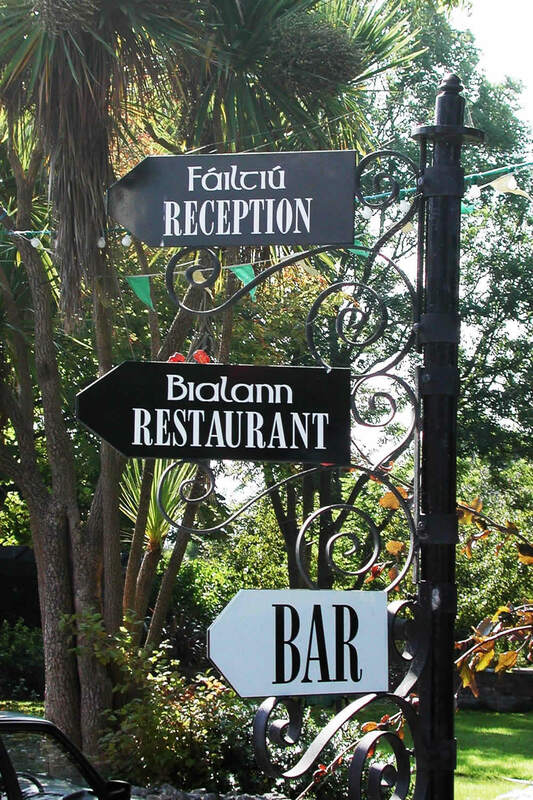 We offer standard aluminium fingerposts, decorative cast aluminium fingerposts with cast embellishments for the supporting pole and contemporary stainless steel fingerposts. 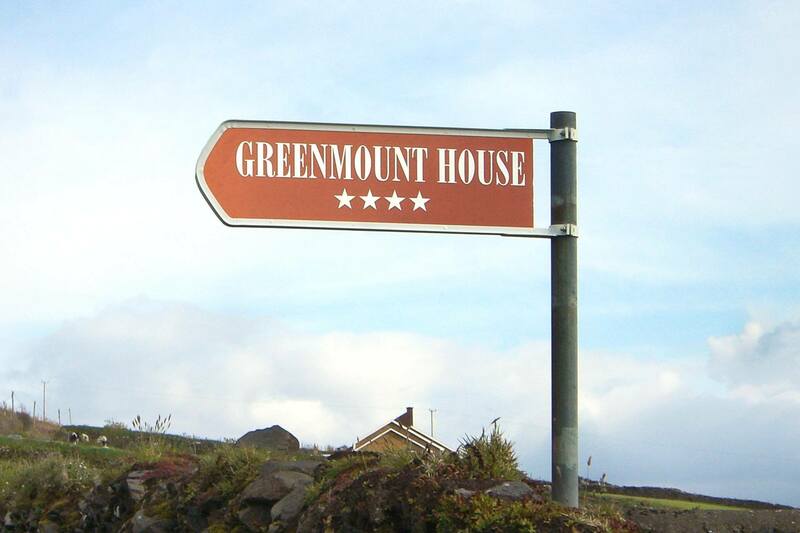 Finger post signs come with clips that allow them to be quickly inserted installed on to standard poles with ease, poles can be supplied if required.